ISLAMABAD: The Pakistan Tehreek-e-Insaf (PTI) on Monday finalised to field Dr Shehzad Waseem for the Senate seat in by-elections from Punjab. The seat for which Dr Waseem has been nominated was vacated by Punjab Governor Chaudhry Muhammad Sarwar before the latter took the oath of his position. 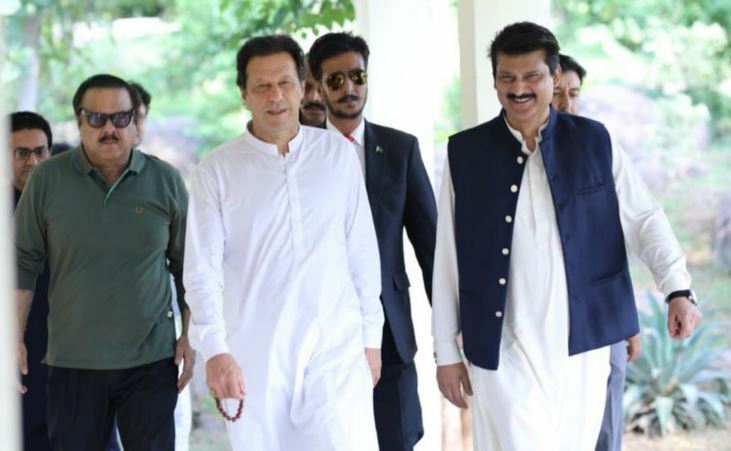 In the past, he has served as state minister, senator and advisor, and currently serves as a member of the PTI’s Core Committee and Secretary Foreign Affairs. The party has also approved awarding ticket to Shehzad Qureshi to contest the by-election in Sindh Assembly constituency PS-111. Sindh Governor Imran Ismail had vacated this seat. Earlier, it was rumoured that the Sindh governor was pressing the party to nominate his brother Adnan Ismail from the constituency. PTI Chairman Imran Khan has given formal approval to this effect.